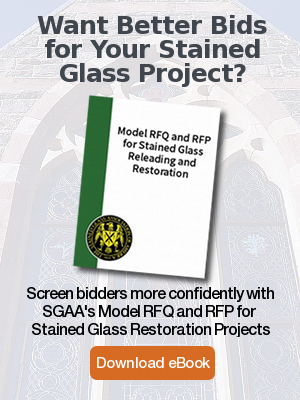 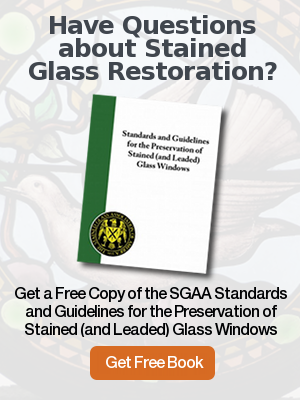 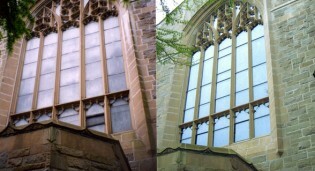 Conservation, restoration and new vented protective glazing on the altar windows at the Church of the Resurrection in Rye, NY by Rohlf’s Studio. 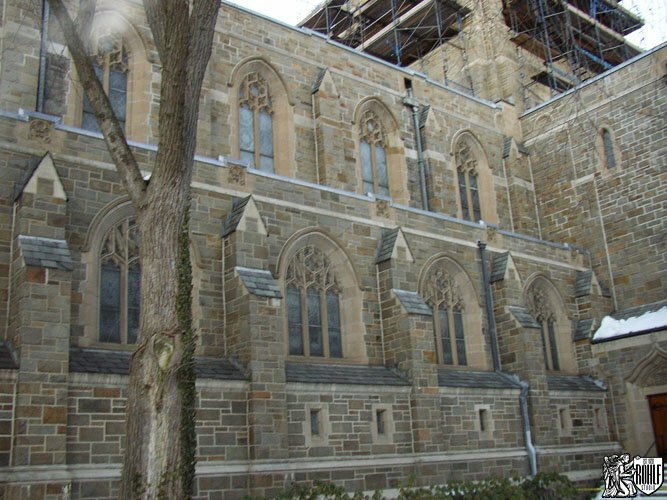 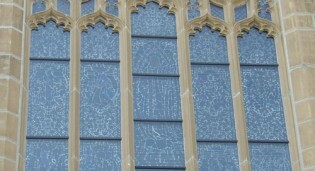 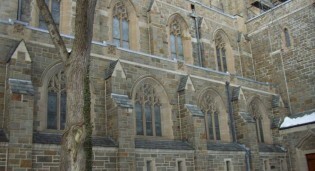 Before conservation, restoration and installation of new vented protective glazing at the Church of the Resurrection in Rye, NY. 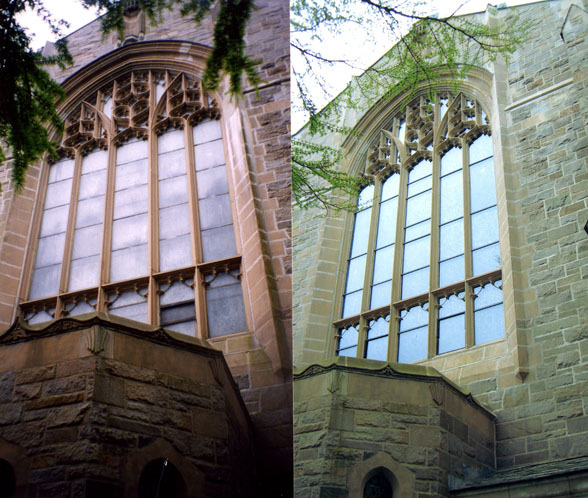 Before/After view of conservation, restoration and new vented protective glazing at the Church of the Resurrection in Rye, NY. 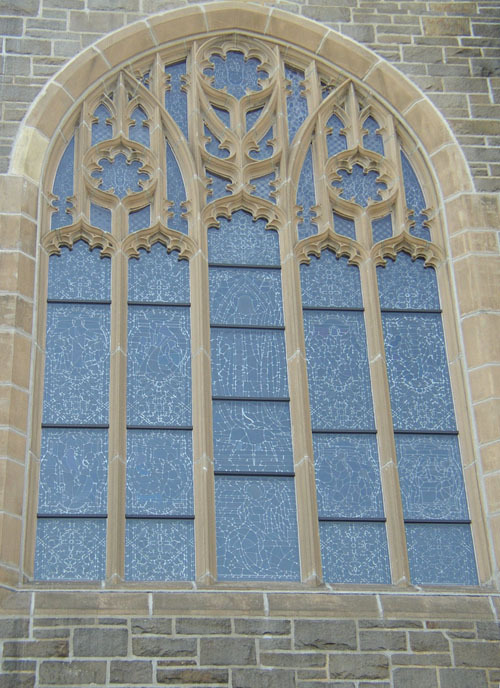 After conservation, restoration and installation of new vented protective glazing of altar window at the Church of the Resurrection in Rye, NY. 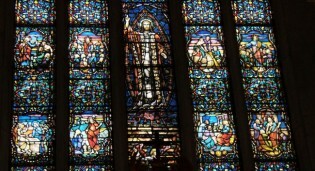 Completed restoration of stained glass altar window at the Church of the Resurrection in Rye, NY. 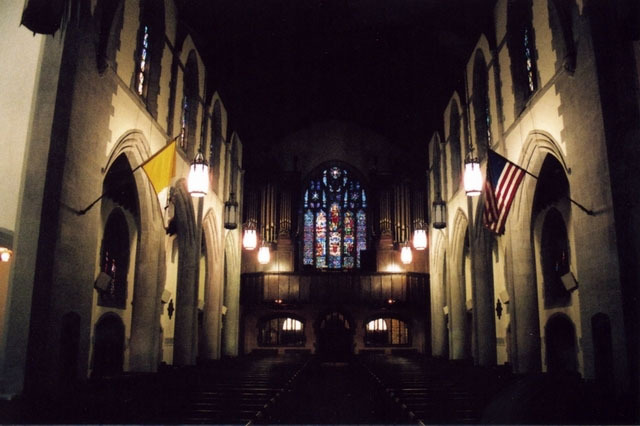 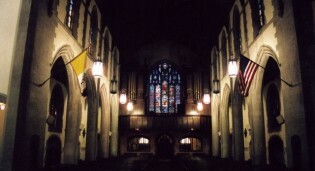 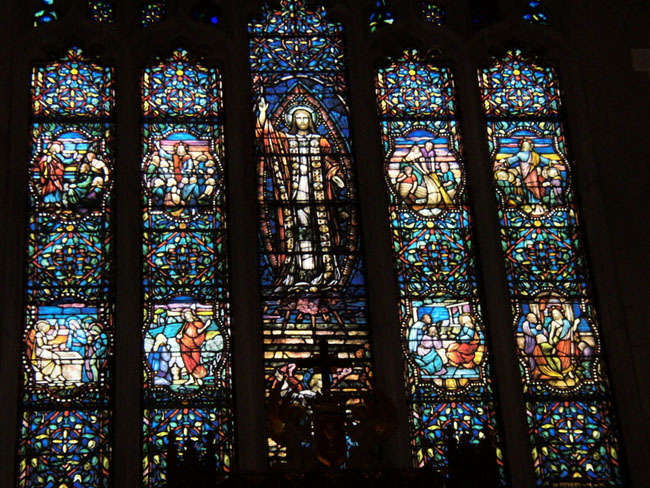 Completed restoration of the stained glass altar window at the Church of the Resurrection in Rye, NY.